With today's ever-changing economic climate and government initiatives, it's more important than ever for utility administrations to create better solutions for generation, transmission and distribution-solutions that save money, and protect the integrity of the transmission and distribution grids. Lucid Technologies, Inc has worked with more than 100 utilities - electric, gas, and water - on such issues and areas as real-time control / Supervisory Control And Data Acquisition , billing and customer information systems, wide area measurement, power system studies, outsourcing, enterprise resource planning, work management systems, Geographic Information System and security. Our advanced control solutions improve safety and efficiency through better data quality, efficient alarm processing, reliable and relevant presentation of information and state-of-the-art diagnostic tools. The automation solutions from Lucid Technologies, Inc are helping control operators to assess the operational status of their plants, diagnose incidents rapidly and reliably, and make sound decisions to anticipate malfunctions in the process and avoid shutdowns. Lucid Technologies, Inc's Energy and Utilities Solutions are customized to address the unique business requirements of the industry. 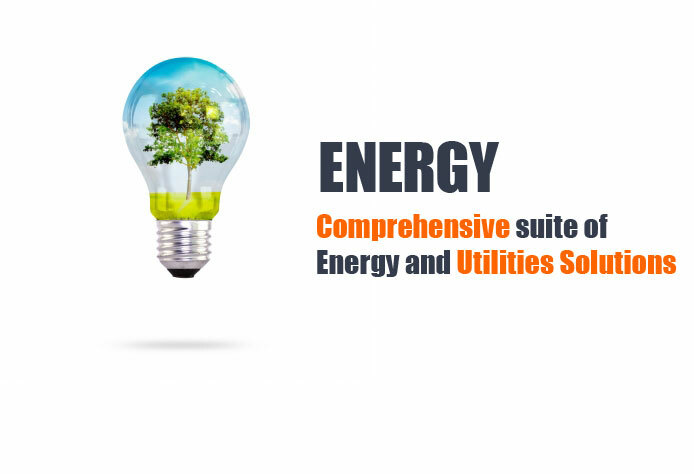 We offer industry knowledge and proven domain expertise in key Energy & Utility areas including field services, customer information system/CRM, work force management, outage management, billing and tariff management, data acquisition, usage measurement, account management and metering system solutions. We leverage our functional expertise to deliver efficient Energy and Utilities solutions. We enjoy strong relationships with large utilities and product companies that provide business critical solutions to utility companies worldwide.